Bayview Foundation is an affordable housing neighborhood in the heart of Madison. Their residents represent 12 different nationalities, constituting one of the most culturally diverse neighborhoods in this city. Over the 30 years since Bayview’s founding, the people who live and work there have found the arts to be the best way to connect people across cultures, languages, beliefs, and interests. 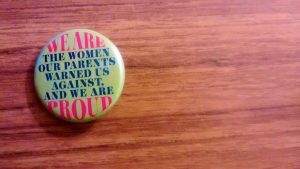 They have thus made the arts central to their values and mission. 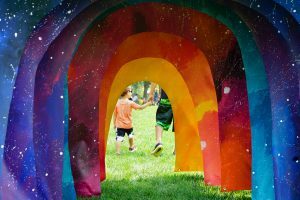 In late January, Lexi London, the executive director of Bayview, reached out to ask if I might be interested in discussing the possibilities of working together. During our first meeting, she told me about the chain link fence that surrounds the property. The fence is nondescript, even ugly, and will likely be torn down in the upcoming years. It faces Regent Street and West Washington Avenue, two of the busiest streets in Madison, with low visibility for pedestrians trying to cross to the surrounding retail areas. But the fence also provides a boundary line and security for the residents. For now, tearing it down isn’t an option. 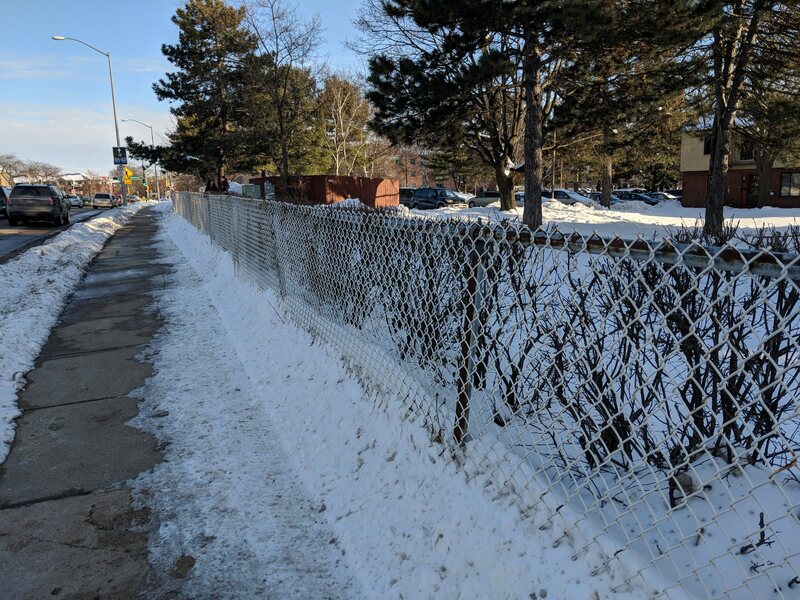 Lexi and I talked about whether the fence might also represent an opportunity to beautify Bayview and create an outfacing artwork that drew attention to the neighborhood. Despite its prominent location near downtown and the university and its three decades of service to the community, Bayview goes unnoticed by most passersby. Perhaps this was a chance to bring recognition to the vibrance and diversity represented here. 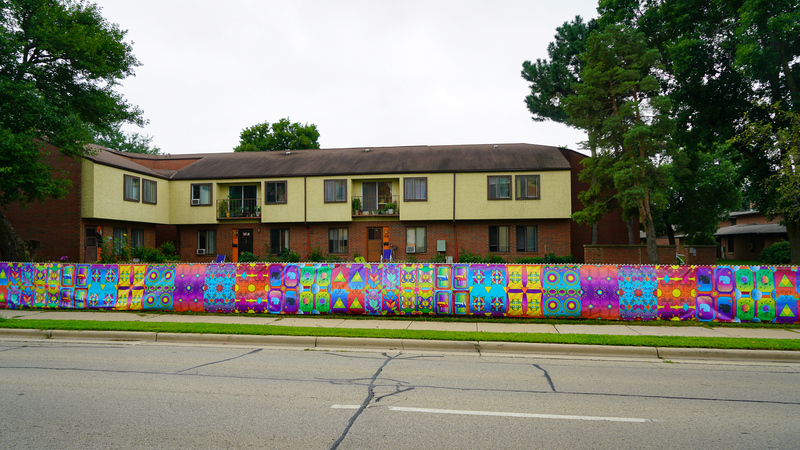 The finished fence mural installation, 8 x 300 feet along Regent Street. Photo by Latasia Dhami. Our project started in May, as one of three projects going up on Bayview’s campus this summer. 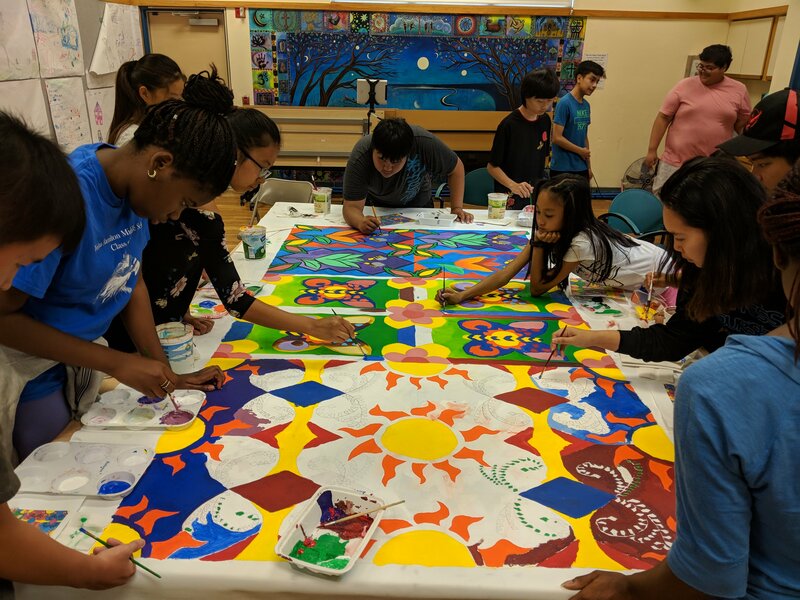 Bayview’s Community Arts Crew, a youth employment program that builds middle and high school students’ skills through community art, came together to research, design, and produce the artwork. Our crew collected meaningful textiles, symbols, and patterns from the elders and long-time residents at Bayview: Laotian, Hmong, Mexican, Nicaraguan, Nigerian, Colombian, these were just a few of the groups we talked to. From there, the youth took inspiration from these collected materials to draw their own unique designs. 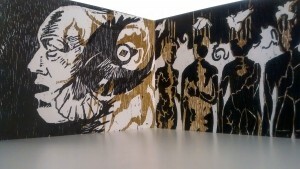 It was important that we honored the materials and inspiration provided by the elders, while also creating something new and unique that didn’t rest heavily on the old tropes and stereotypes of community art and diverse representation. It was important that the designs flowed while still standing out next to each other. 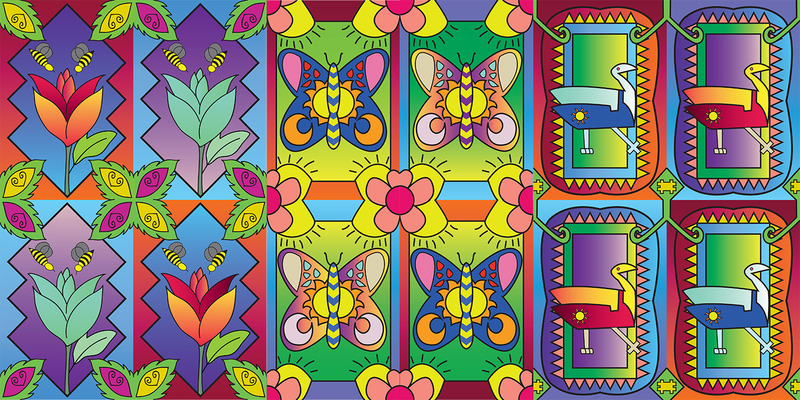 We set our sights on creating a mural of sequenced patterns across 36 feet of the chain link fence. As a part of our workshops on understanding patterns, I introduced the students to Step-and-Repeat, a technique for creating seamless repeated designs. It’s a simple template that provides an underlying infrastructure for infinite possibilities. And perhaps the most beautiful part of the exercise was the fact that none of us could never have predicted the range of gorgeous designs that the students would create, or how well they would transition into one another while still holding up individually. Yim Laj and Tou, the two primary studio assistants on the project, diligently created dozens of breathtaking watercolors that became the basis of our color choices in the final mural design. In short, the students blew us away. Lexi and I sat down to discuss how to make the most of the students’ designs. 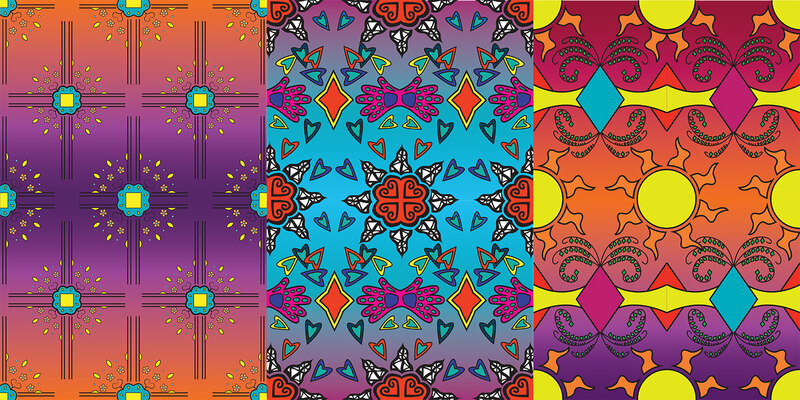 Offhand, Lexi asked if it’d be possible to digitally recreate and print the design; we looked into the costs of printing banners, and it proved cost effective to turn Bayview’s 4 x 36 foot mural into an installation that could run the length of the neighborhood. 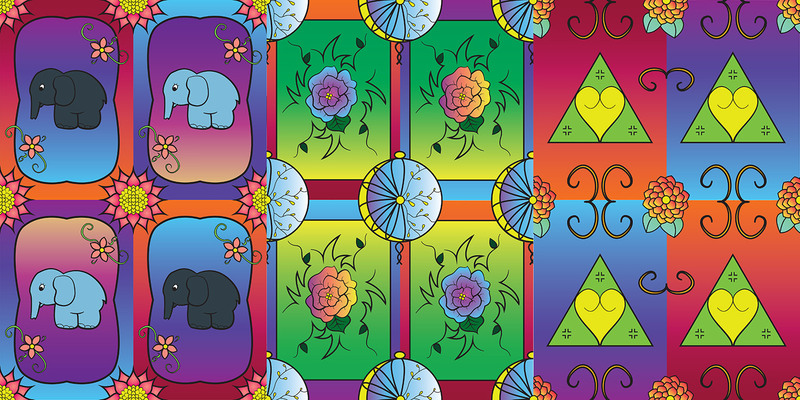 I went to work tracing the students’ designs in Adobe Illustrator, consulting with Tou, Yim Laj, and the students along the way on the final color choices. The final banners were officially the week of August 20th. 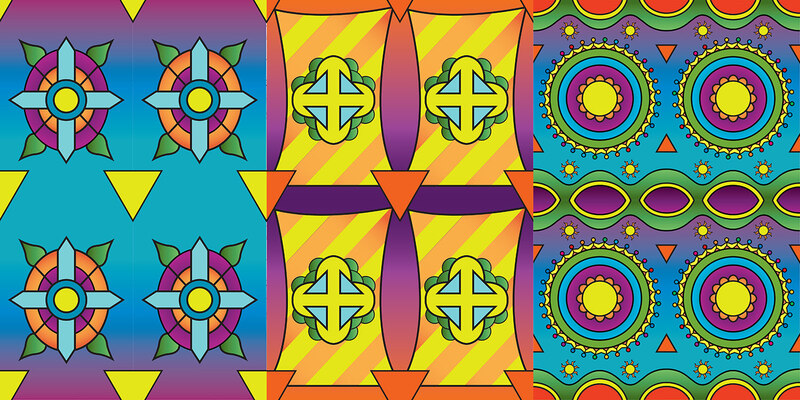 It’s exciting to see how these designs have changed, from the students’ sketches and watercolors on letter-sized paper, to the digital vector file that fit neatly on a computer monitor, to a 4-by-300 foot mural that demands to be noticed by anyone whose commute takes them past Bayview. Thank you to everyone who joined us in Bayview’s newest public art installations and the Giving Gardens. 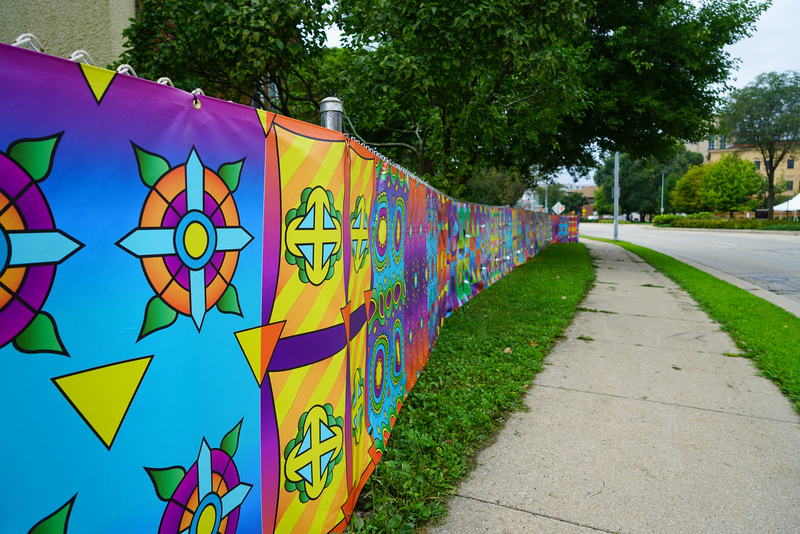 12 vibrant illustrations, inspired by the elders and designed by the students, now repeat across 300 feet of fencing along Regent Street. It has been an honor to work with Bayview and to align with them in a shared vision that integrates the arts, creativity, and education. It has been an honor to work with the students to bring their ideas and designs to life and weave it into the fabric of the community. It has been an honor to get to know different students’ interests and talents, listen to their stories, and witness the moments when they blossom. It will be a wonder to see who in Madison pauses on their daily commute, to ask themselves why they hadn’t stopped in the midst of the rush before, to notice and take in neighborhood. The Giving Gardens Crew helped us paint. 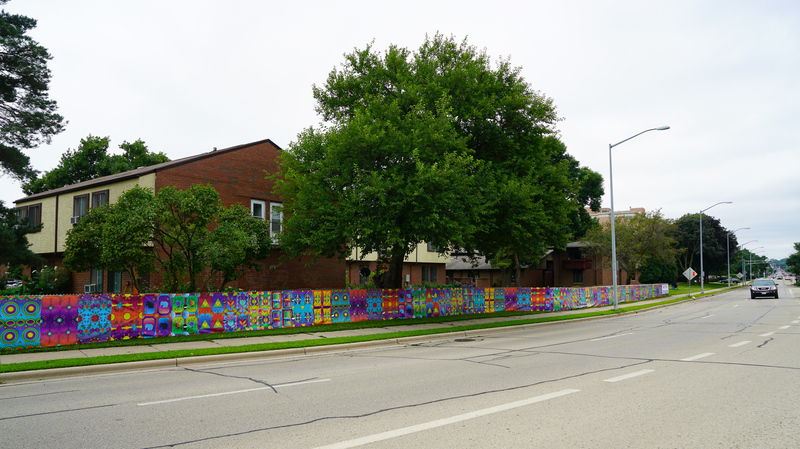 Though the fence installation will now be printed, we still decided to hand paint a section of the mural for Bayview’s permanent art collection.